An aggressive-looking façade in contrast with the soothing interior is the best way to describe the new Chevrolet Impala, available in Elgin. Our dealership houses brand new vehicles and invite drivers to test-drive this model. 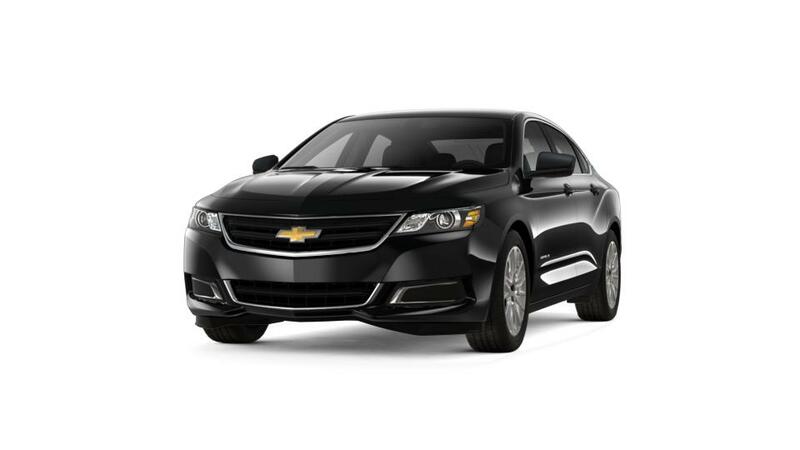 What makes the new Chevrolet Impala so appealing is that it has been well thought through. Its spacious and roomy interior seats up to five passengers comfortably and offers a quiet and peaceful ride. The new Chevrolet Impala, offered at our Elgin showroom, has received a five-star Overall Vehicle Score for safety. GM engineers have emphasized on infotainment functionality along with safety features, which makes this five-seater vehicle comfortable and impressive. It offers a luxurious cabin with an assortment of entertainment options for drivers and passengers alike. The new Chevrolet Impala, featured at our Elgin showroom, is the complete package making it an odds-on-favorite for car enthusiasts. You can now narrow down your search by trim, color, mileage, and pricing. The new Chevrolet Impala, available at our Elgin dealership, is the complete package making it an odds-on-favorite for car enthusiasts. If you are looking for the best deal on this sedan, just drop by our dealership. Visit us and test-drive the new Chevrolet Impala in Elgin today!